Sending your child to full day kindergarten in Calgary can be a fun milestone in parenting. You want your five-year-old child to have an engaging time with inquiry and play-based learning. Getting the learning off to a good foot can mean success later in life. Here’s how to prepare a child for a full day of kindergarten. Involvement in the child’s learning process matters at every stage of a child’s education. You have many different things that you can do in the home to give your child a positive head start in the Calgary private schools. Private kindergarten in Calgary should be spoken about with your child. Tell them what it will be like, and express enthusiasm and excitement about this new stage in their life so that it will be looked forward to. You will want to arrive early to walk around the playground and the school to help your child get oriented to his new life in school. Perhaps your child will take the bus to visit the school several days early. You want to remain cheerful throughout to show your child how you will be there. As a parent, you want to stoke the fire of excitement and continue reminding your child about the awesome up and coming adventure. The best private schools in Calgary won’t do much good if your child doesn’t feel excited to be there. With the extensive list of private schools in Calgary, you have plenty of choices on which full-day kindergarten program to send your child to. 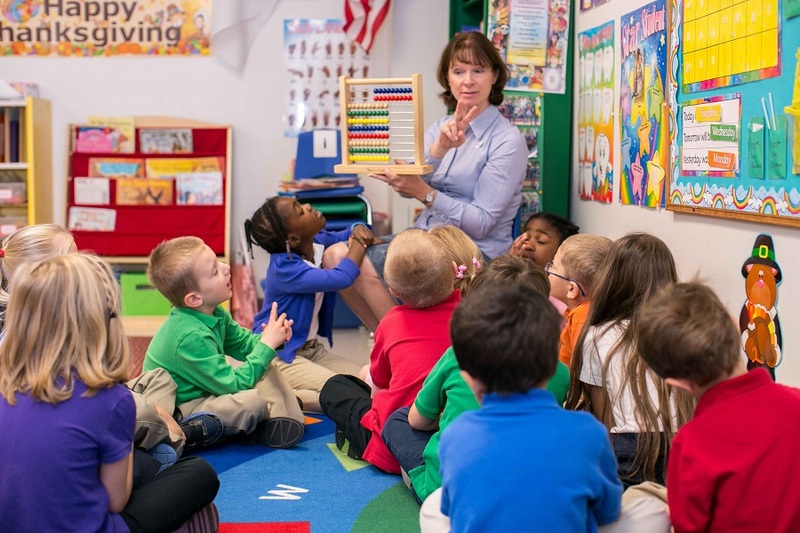 Preparing your child for kindergarten comes down to preparing for it well in advance and hyping your child up for the experience. Give your child the head start they deserve at Asasa Academy. It is a great place to enroll your child in school. They will learn new things everyday and learn lessons they will carry with them through life. We challenge each of our students to the highest of their capabilities.